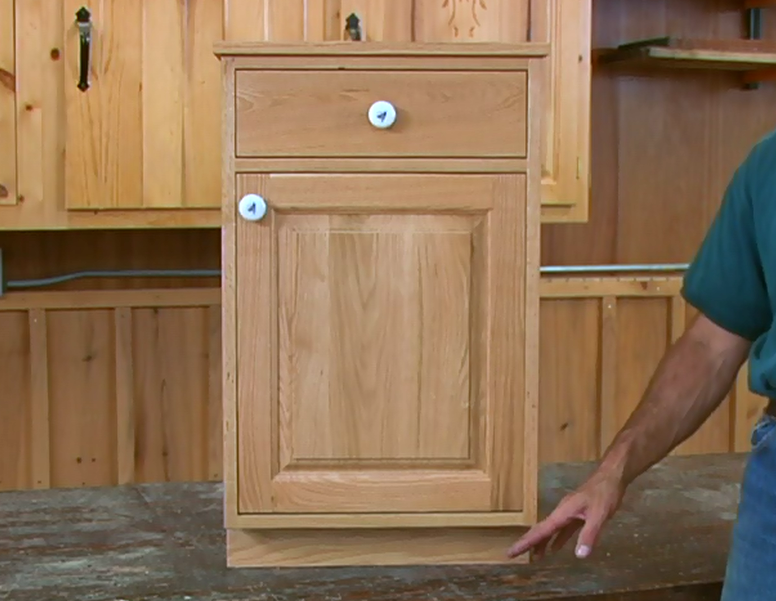 These videos will expand your shop skills and provide you with step-by-step instructions on how to create Euro-style cabinets. 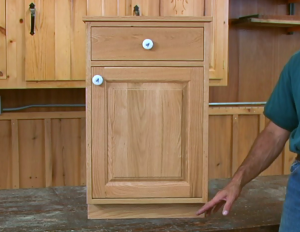 You’ll find a wealth of secrets, tips and cabinet making techniques for building better cabinets more easily than you thought possible. 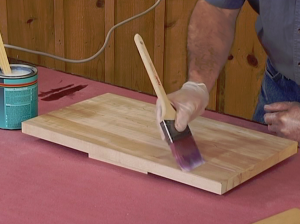 George Vondriska takes away the fears of ruining a completed woodworking project by incorrectly applying finishing touches. 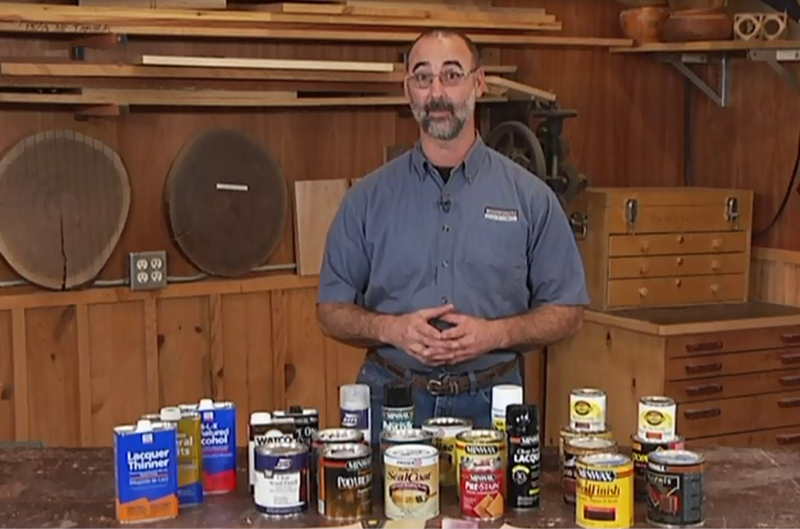 Find out what products to use and where to find them at home center stores. 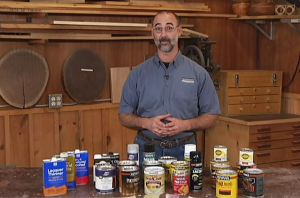 Learn the different application techniques, what brushes work best and how to correctly stain your next woodworking project. Also, see what the advantages and disadvantages are to adding topcoats. Its time to eliminate that fear and get to work on a finishing a project while using these helpful woodworking techniques. 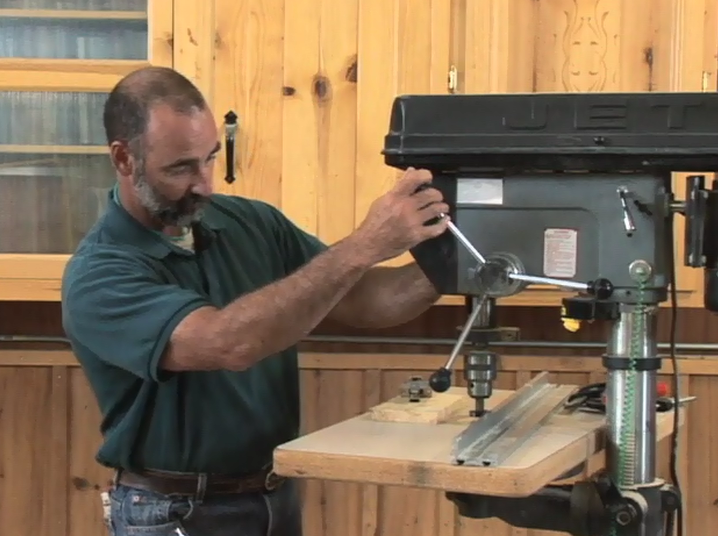 288 minutes on 3 video downloads. 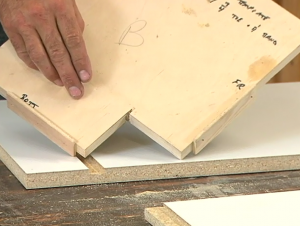 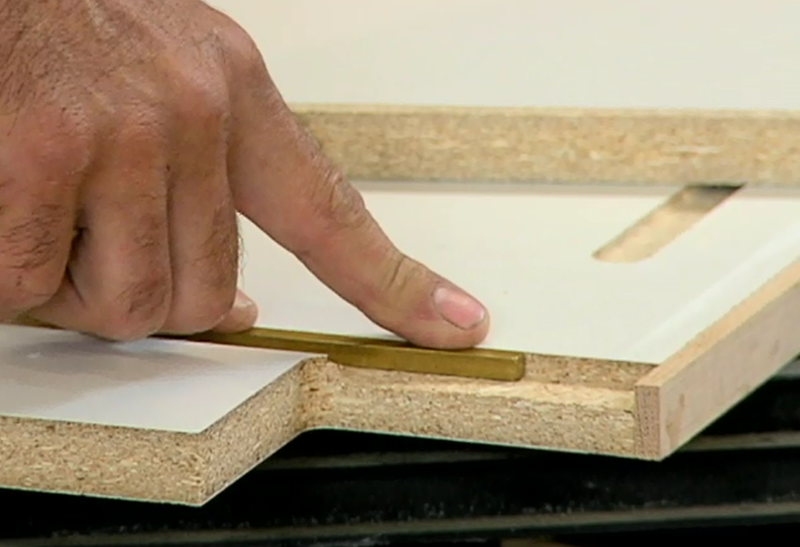 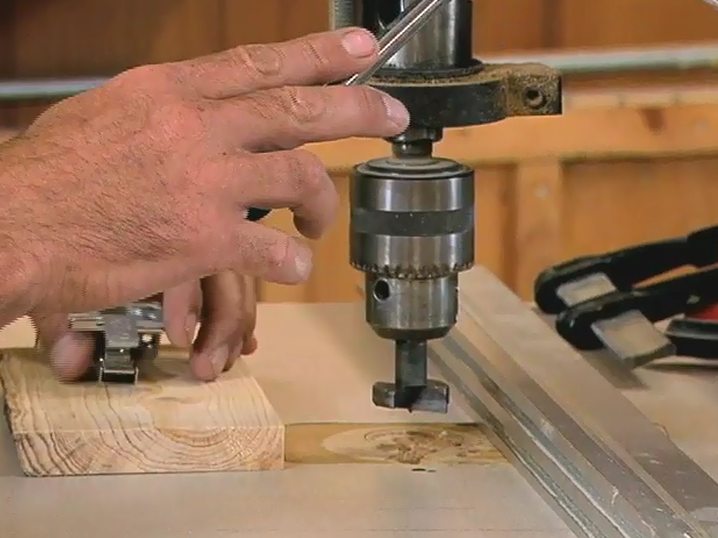 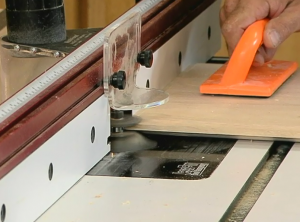 Cabinet Making Download Videos 1 & 2 – 196 minutes. 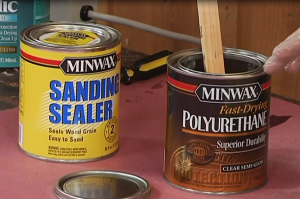 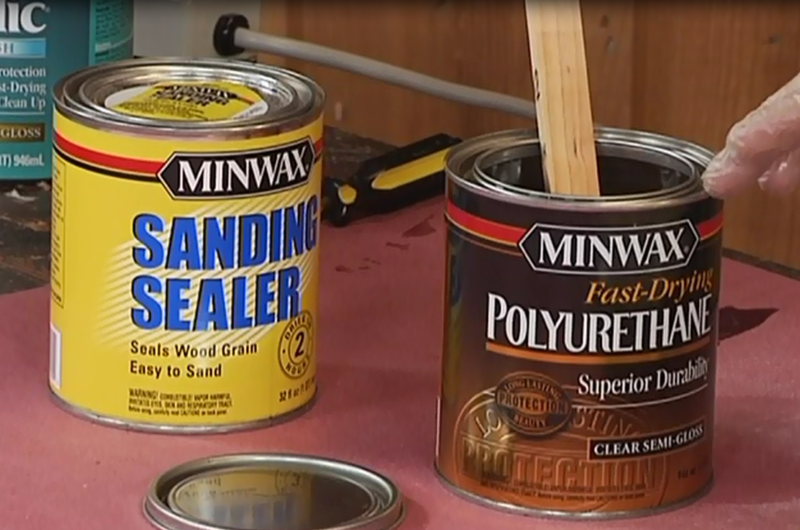 Sanding, Stains & Top Coats Download Video – 92 minutes.